Helping you build a brighter tomorrow by making the most from what you have today! "Will I have enough to retire comfortably?" "Can I be sure I won't run out of money in retirement?" "Can I have my own retirement savings and also receive Centrelink benefits?" We can provide the answers to these and any other retirement planning questions you may have. We assist UK migrants (and returning expats) in transferring their (eligible) UK pension funds from the UK to Australia as a lump sum. 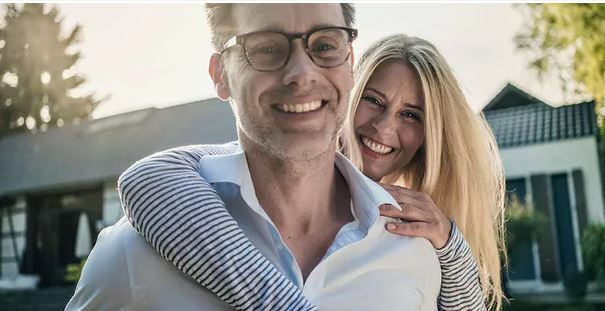 For those of you in the wealth-building phase of life, your ability to achieve your desired financial objectives depends on being able to set aside funds over the long term. Money - love it, or hate it, none of us can do without it. With respect to money, there are only two states; we either work for it, or it works for us. We all, one day, want to move from the first state to the second. Helping you achieve that, and protecting you along the journey, is what we do. No matter how grand or modest your financial aspirations, we can help. The one thing all our clients have in common is they recognise that, instead of running the risk of getting out of their depth, it makes sense to seek the assistance of professionals. We take the weight of responsibility for managing your financial affairs from your shoulders and place it on ours. Our mission statement is "Helping you build a brighter tomorrow by making the most from what you have today". And, given time is your greatest ally when it comes to wealth creation, there's no better time to talk to us than RIGHT NOW! Objective investment analysis and advice. 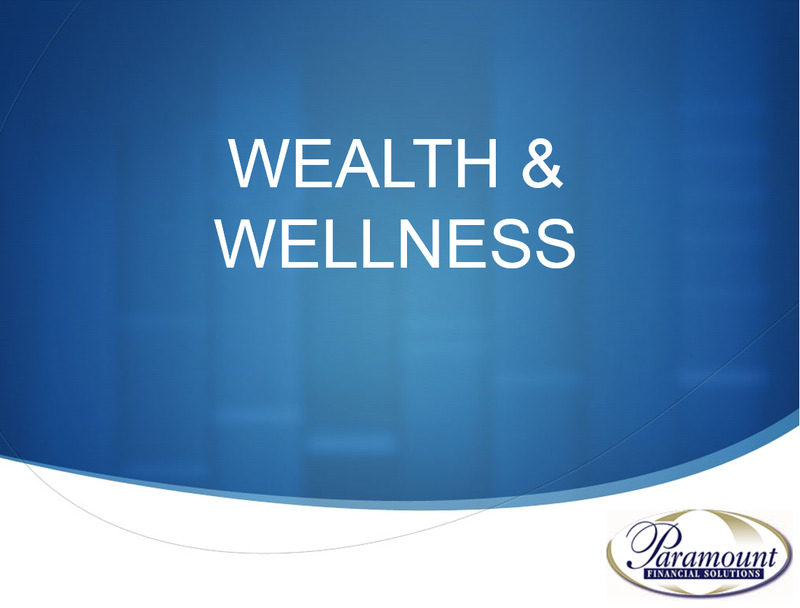 An integral component of any financial plan. Professional assistance with your banking and borrowing needs and choices. Analysis and recommendations from our panel of preferred insurers. Referral to and liaison with specialist Estate Planning lawyers. Your money working for you; NOT you working for money. We are the WA branch of Sterling Planners, Australia's premier UK pension transfer specialists. We can help you through the financial minefield of residential aged care. A sound financial plan is like a jigsaw puzzle; if all the right pieces are not in their correct place, you cannot get the complete picture. We will work in concert with your other professional advisers to devise a plan so that each of these elements of your financial plan are appropriately addressed and also align with each other. A sample of comments made by just some of our satisfied clients.